Joe-Nathan Wrote: Well the left lane is the fast lane. BOND...MOVING NORTHEAST AT 60 MPH. MILES EAST OF CLEVELAND...AND MOVING NORTHEAST AT 45 MPH. 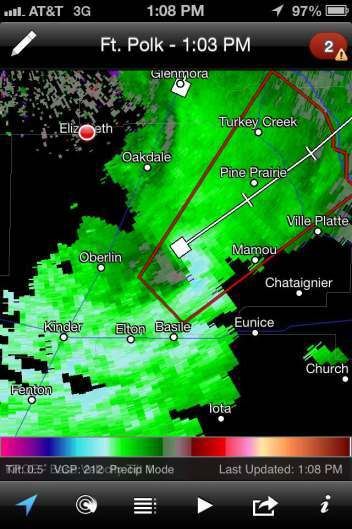 WITH MESOVORTICES ASSOCIATED WITH STRONGER BOWING SEGMENTS. 400. MEAN STORM MOTION VECTOR 25035. 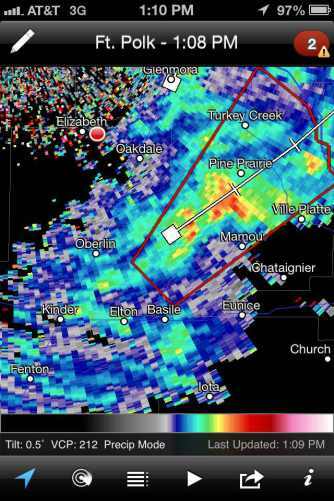 TORNADIC DEBRIS SIGNATURE NEAR KURTHWOOD. First set of storms since the upgrade and BAM confirmed nado. EXCESS OF 60 MPH AND HAIL OF UNKNOWN SIZE. 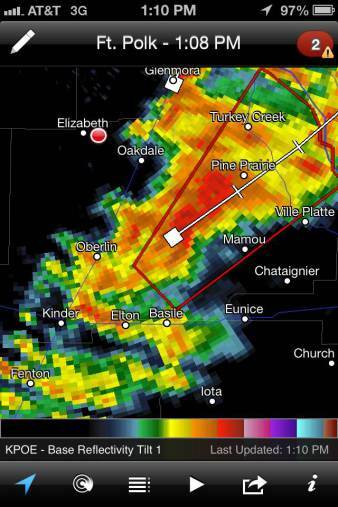 MISSISSIPPI TO 15 MILES EAST NORTHEAST OF PINE BELT MISSISSIPPI. GUSTS TO 60 KNOTS. A FEW CUMULONIMBI WITH MAXIMUM TOPS TO 400. MEAN STORM MOTION VECTOR 25035.